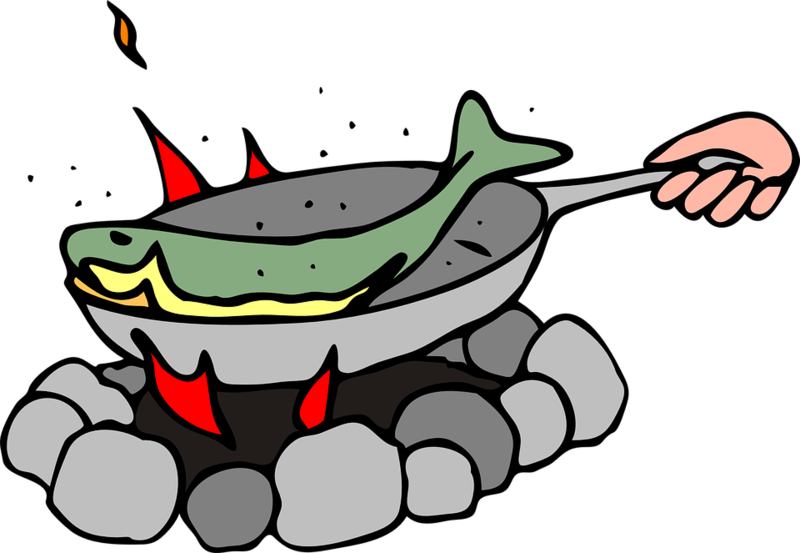 Tecumseh's Alumni Association invites everyone to its annual fish fry luncheon on November 4 at the Tecumseh High School Alumni Center. Tickets are available at the door for $8 for an adult meal and $4 for a child's plate. The serving line will be open from 11 am through 2 pm. Menu items will include an all you can eat buffet of fried catfish (spicy or mild) along with hushpuppies, slaw, french fries, dessert and a drink. Tecumseh's Masonic Lodge #69 will also assist with meal preparations. Proceeds from this fundraisier are used to fund scholarships for graduating seniors at Tecumseh High School.